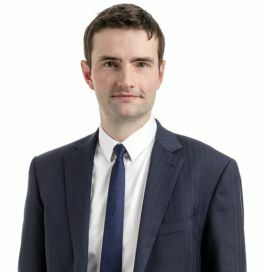 Ruaraidh is a partner based in our central Edinburgh office. He is an experienced employment lawyer who specialises in contentious employment law. He frequently represents clients in the Employment Tribunals and has also represented clients in the Employment Appeal Tribunal and before the Central Arbitration Committee. Ruaraidh acts primarily on behalf of employees from a wide variety of private and public sector backgrounds. He has expertise in claims involving unfair dismissal, discrimination, whistleblowing, transfers of undertakings as well as contractual disputes. He regularly advises clients on settlement agreements and advises trade union officials in relation to workplace issues.